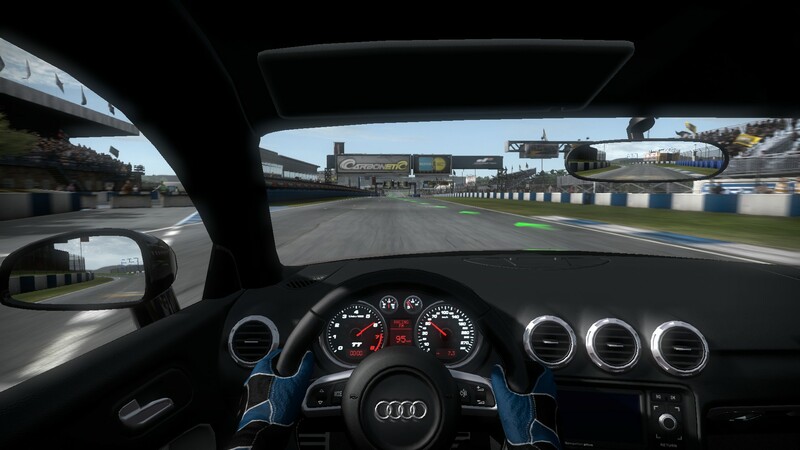 True Driver´s Experience - A variety of visual cues delivers the true driver’s experience including a three-dimensional HUD that mimics driver head movement, inertia and G-forces. 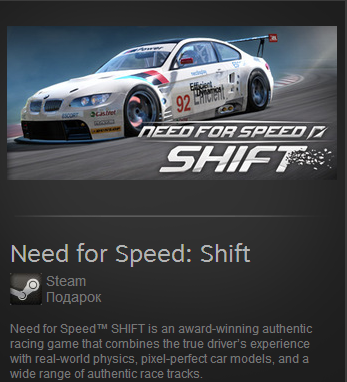 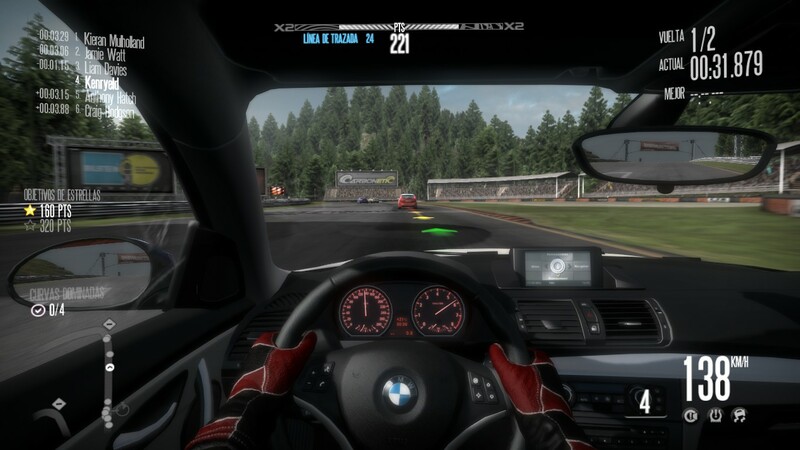 The depth of field also adjusts based on the speed of the car; so when the car is traveling at high speeds the perspective will shift to the distance putting the car/cockpit out of focus. 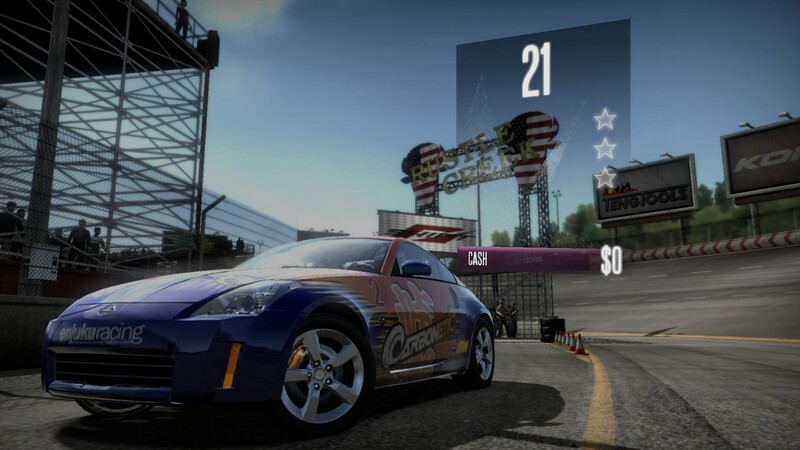 Dynamic Crash Effect - When the player hits a static object or opponent car, the player will feel like they are ´taking damage´. 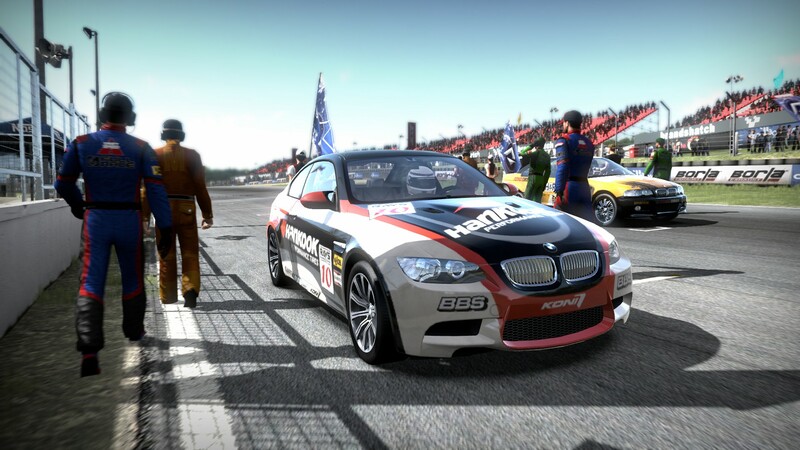 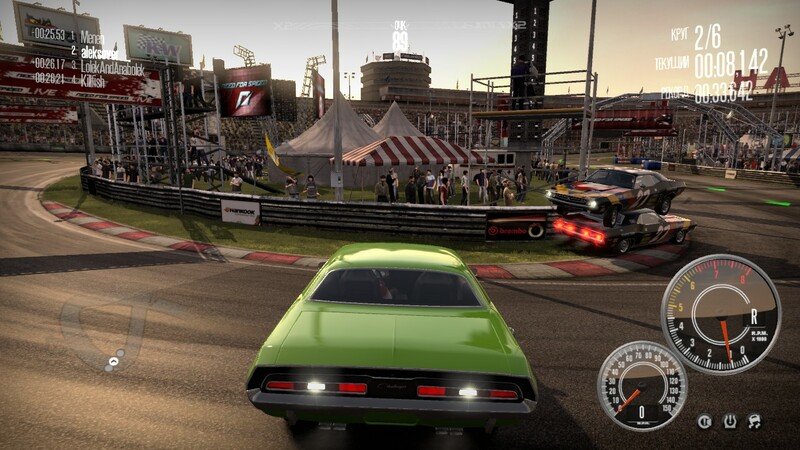 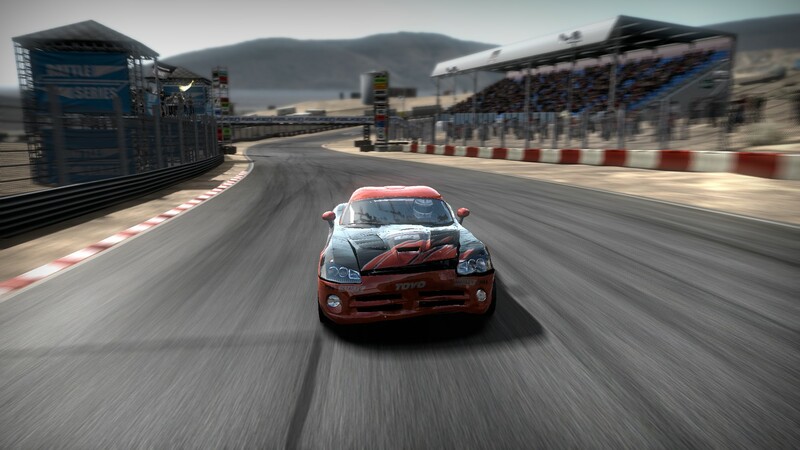 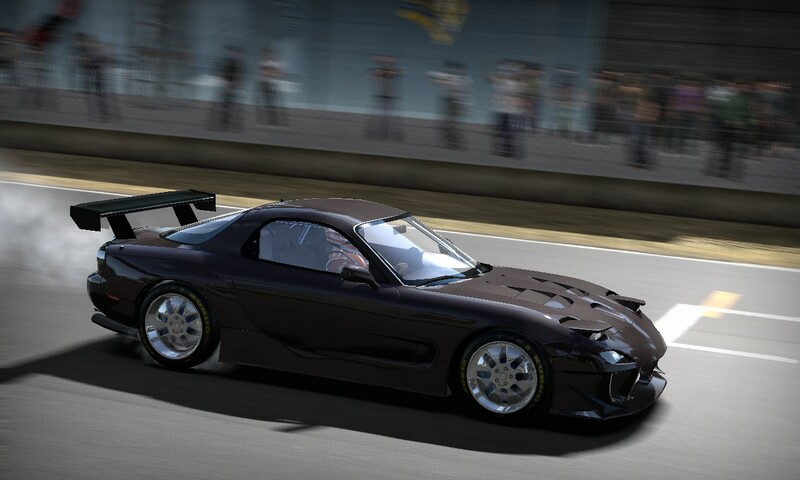 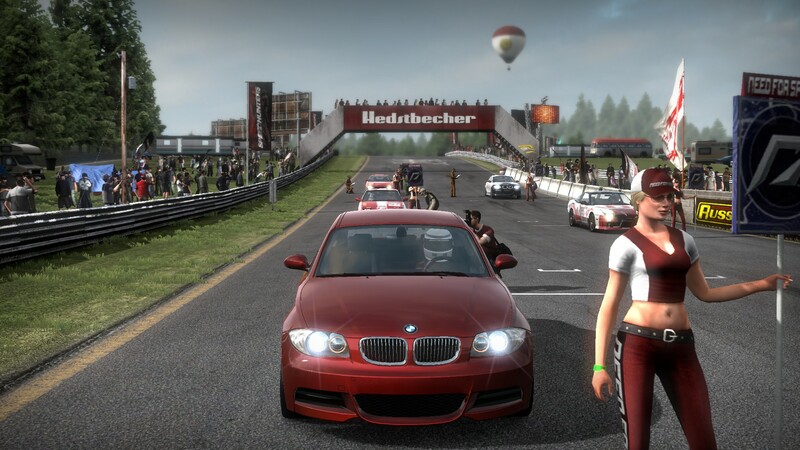 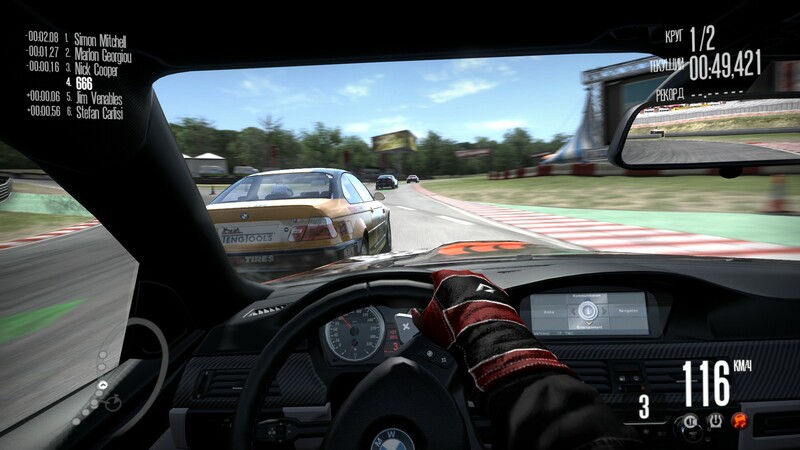 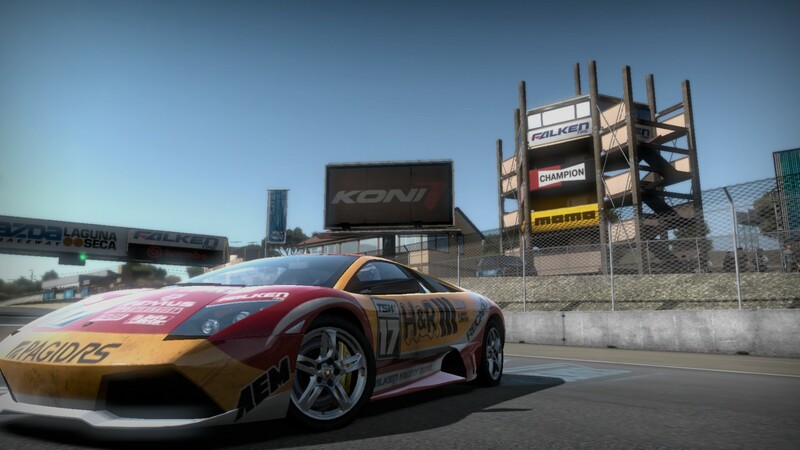 A combination of visual and audio effects will leave the player disoriented and briefly disrupt the race.